Market launch: 2020. 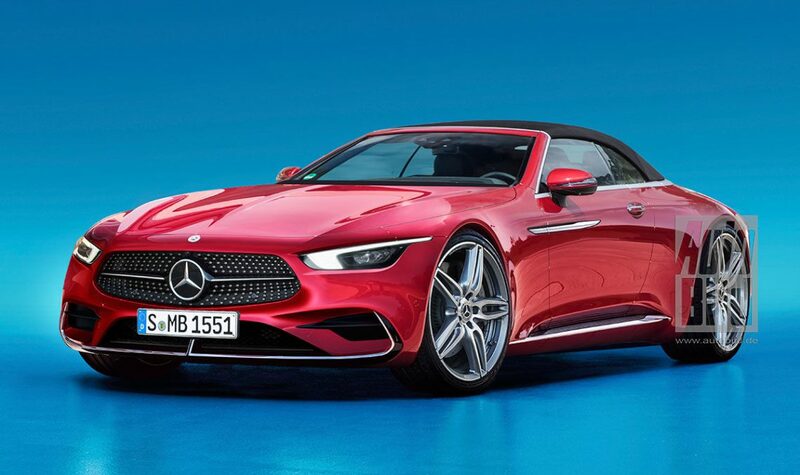 Tobias Moers, the head of the Affalterbacher performance arm of Mercedes, has confirmed in an interview that the V8 hybrid propulsion system from the “GT Concept” study (image) will actually make it into a production model. In the concept car, this provided 805 hp. Alongside which model this fantastic drive will celebrate its premiere, has not yet been announced. 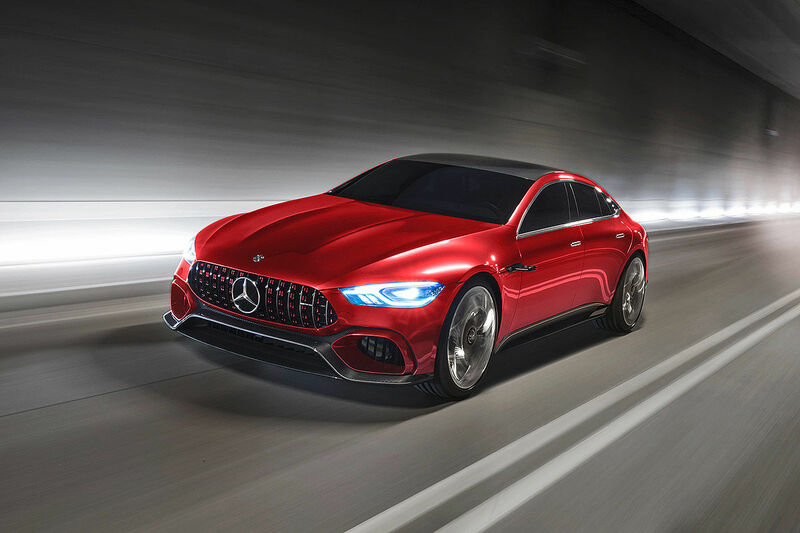 Despite the electric support, the V8 should retain the typical AMG sound.